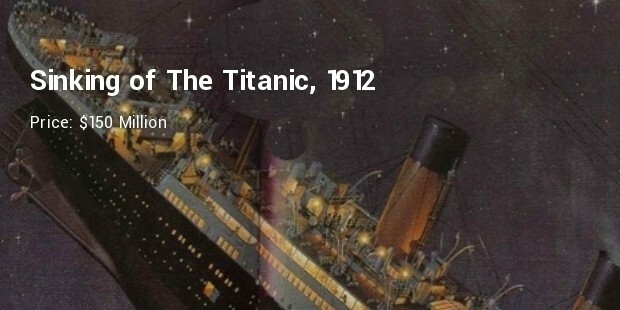 Throughout history, humankind has been prone to different types of accidents. In fact, accidents have become part of our lives. 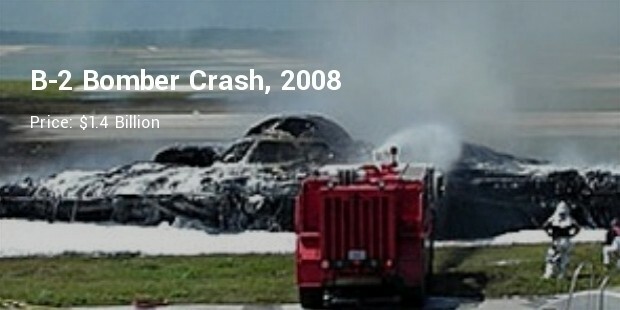 Some accidents are fatal while others are minor. So many accidents have claimed the lives of innocent people, and throughout history, accidents have caused the destruction of properties of immense values. 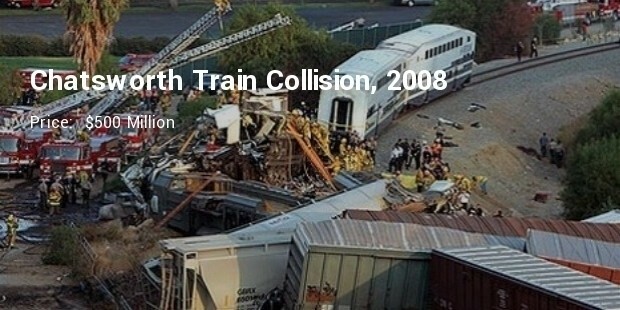 Lives lost during an accidents often cause pain. It is often sad going home knowing that people we’ve lost in accidents will never come back home. Destroyed properties often take years to restore, and a lot of money is often lost in the reconstruction process. 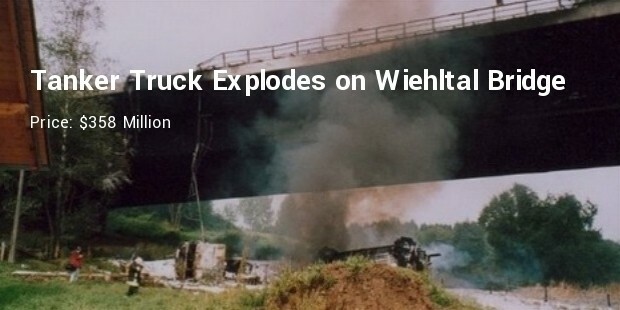 Here is a list of the most expensive accidents of all time. 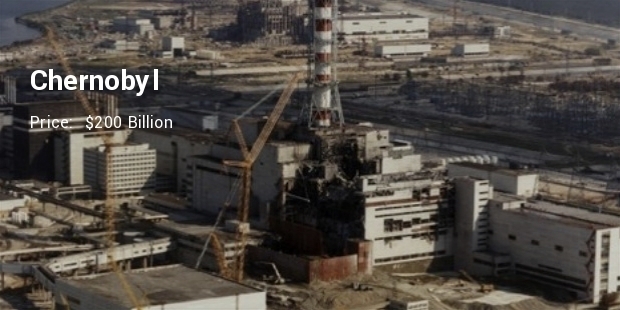 This was a nuclear power plant accident, which took the lives of many people and leaving uncountable persons injured. People did not just lose their homes; their live were also ruined. About 200,000 people had to be evacuated to safer part of Ukraine. About 1250,000 people died of cancer. A sum of $200 billion was used for compensation. 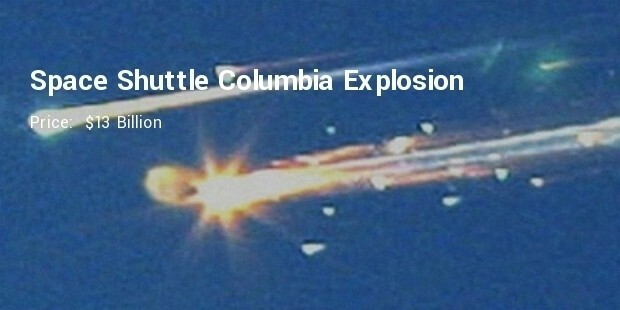 Space Shuttle Columbia is known to be the first space worthy shuttle owned by the NASA team However, the shuttle exploded in February 1, 2003 leading a complete destruction of Columbia. 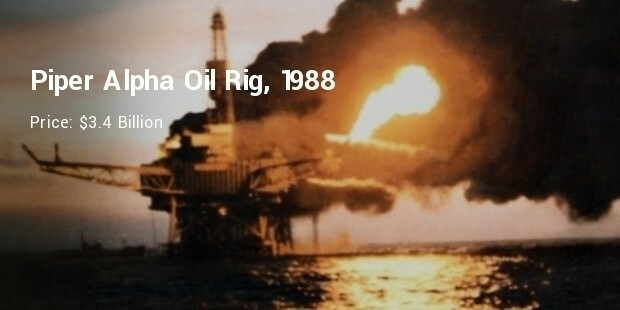 It cost about $13 Billion to clear the mess caused by this accident. What really happened? 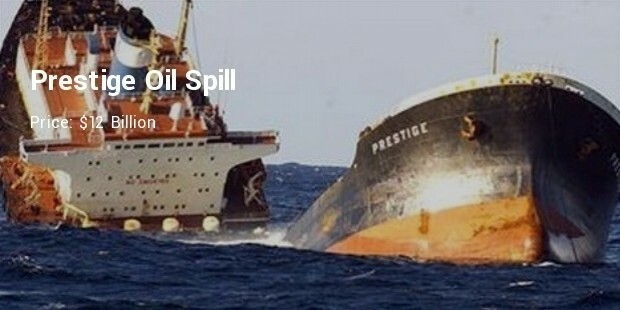 A tanker sunk during a storm in Galicia, Spain, and it split 20 million gallons of oil in the sea. 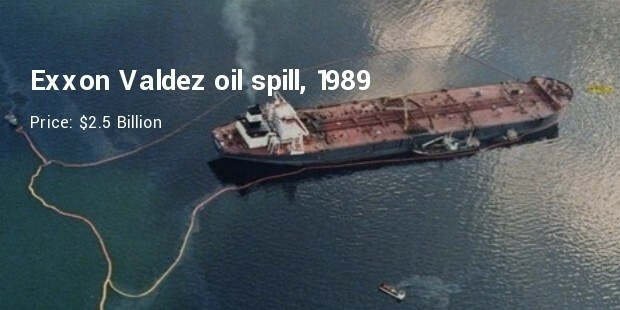 $12 Billion was the exact amount of money used to clean the Prestige Oil Spill accident, which occurred off the coast of Galicia. This space shuttle broke apart on January 28, 1986 because of a deficit in O-ring. The failure of the ring to close one of the shuttle’s joints caused a bigger disaster. 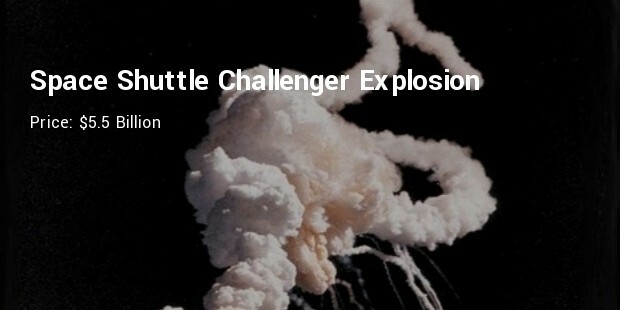 Unfortunately, seven crewmembers of the shuttle died instantly in the explosion. $5.5 Billion was the amount used to replace this space shuttle. The loss of human lives was a painful experience. Destruction of properties left many people, including the government, on dead ends. The above were catastrophic scenarios, and they are not the kind of incidents you can laugh off; if you witnessed one of these, you were probably mourning with those who mourn.